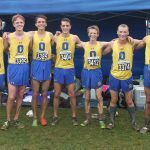 The Olentangy Boys Cross Country team competed in the OHSAA Regional meet this past weekend at Pickerington North High School. 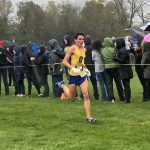 Conditions were blustery and wet for the Region 3, Division 1 boys race with 16 teams and a total of 127 runners competing. 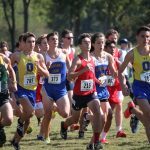 The top 5 teams and 20 individuals advanced to the State meet. 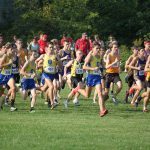 The Olentangy Braves Boys Cross Country team competed in the Ohio Capital Conference (OCC) – Buckeye division, on Saturday at Hilliard Davidson High School. 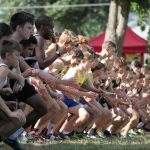 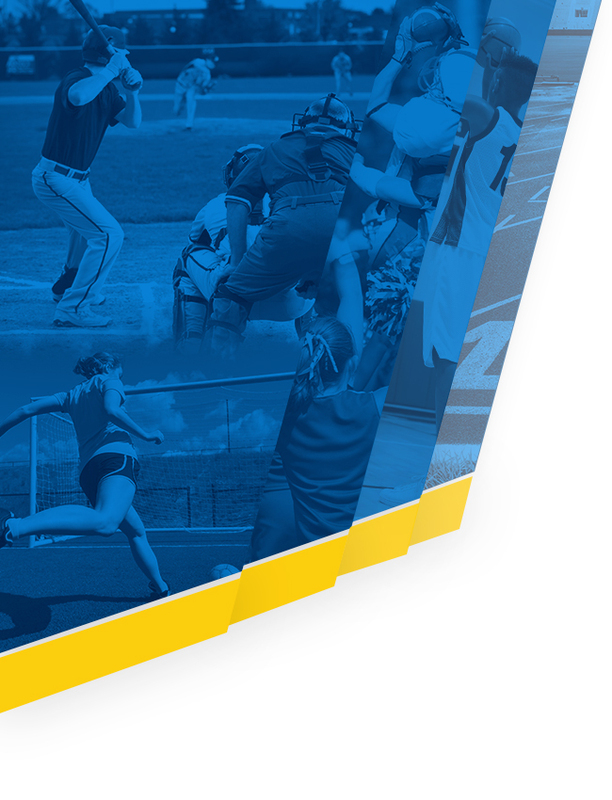 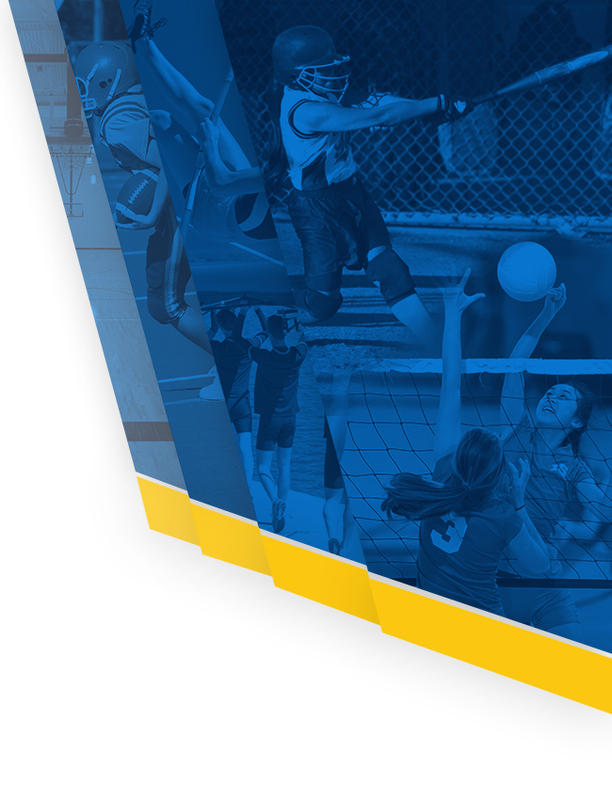 The OCC Buckeye division is comprised of Olentangy High School, Olentangy Liberty High School, Olentangy Orange High School, Westerville Central High School, Westerville North High School and Westerville South High School. 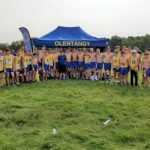 The Olentangy Boys Cross Country varsity team participated in the 29th annual Westerville North Cross Country Invitational hosted by Westerville North High School and won a tie breaker with Worthington Kilbourne for another 1st place finish this season. 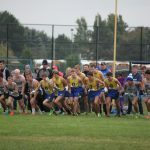 The boys reserve team also took 1st place in the Division 1 high school boys open race. 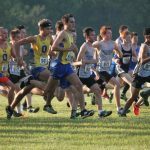 Boys Varsity Cross Country · Aug 27 Boys XC Dominates Mt. 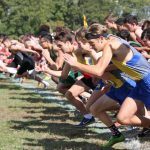 Vernon Inv.